Founded in 1964 at the height of the US Civil Rights Movement, The Unity Council works to promote social equity and improve quality of life by building vibrant communities where everyone can work, learn, and thrive. 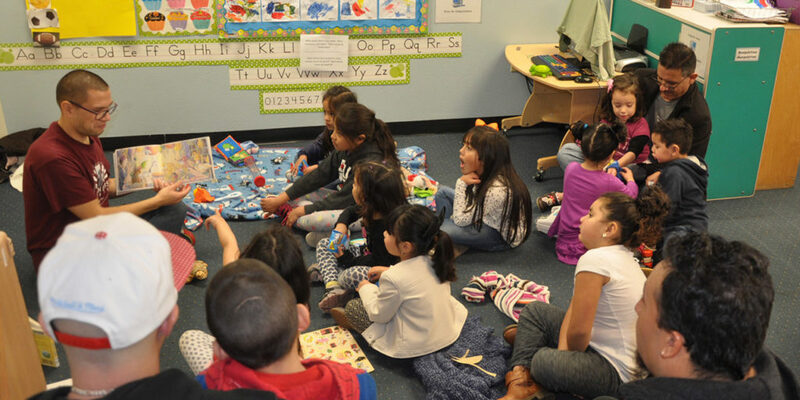 The Unity Council provides Head Start and Early Head Start to young children and families in Oakland. 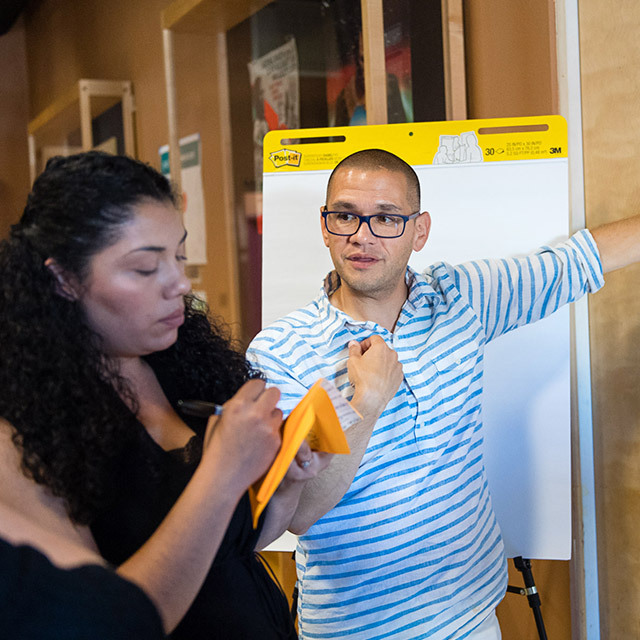 In 2017, the Early Learning Lab selected The Unity Council as one of four family-serving organizations to take part in its Parent Innovation Institute. 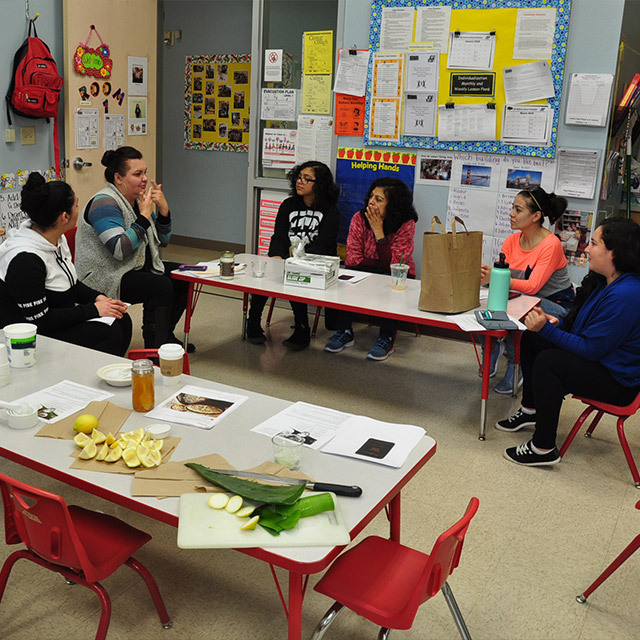 The year-long initiative brought together organization staff members with the parents they serve to develop their leadership and innovation skills, improve programs and services, and more closely connect early childhood organizations in Oakland’s Fruitvale neighborhood. 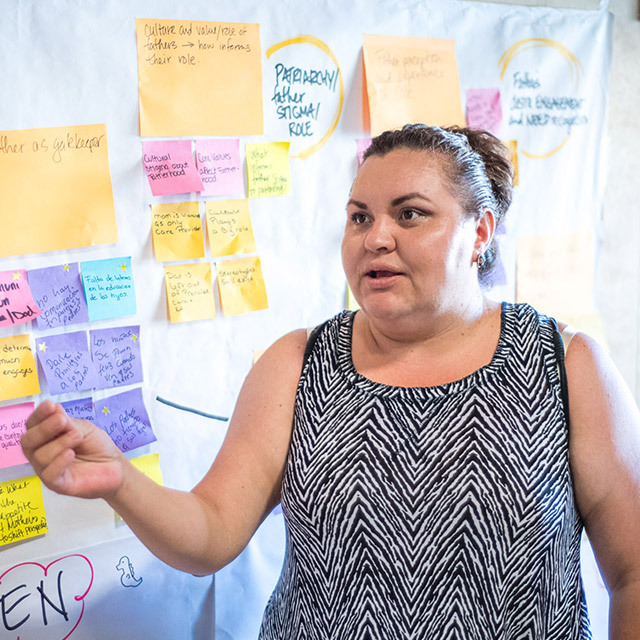 The Unity Council joined the Parent Innovation Institute knowing that they wanted to move beyond father involvement in their program and increase father engagement with children’s learning experiences. 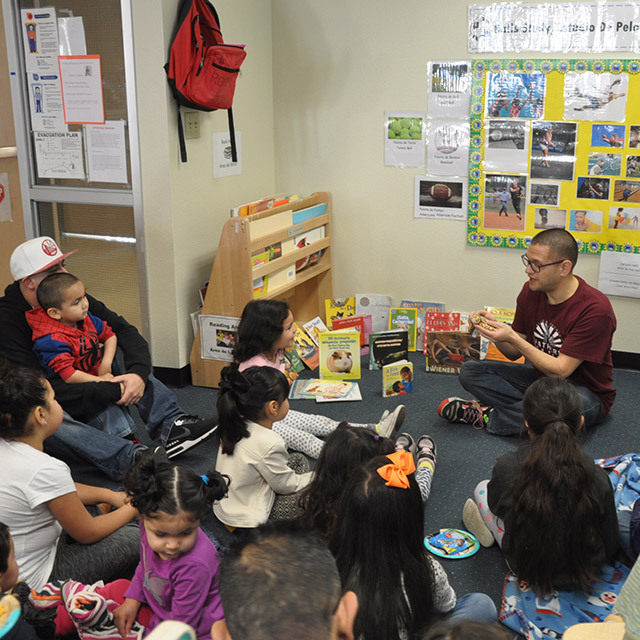 As a first step, they interviewed fathers, mothers, and staff members and conducted observations at their Head Start centers. This research led the team to better understand the barriers that prevented some fathers from engaging in their child’s early learning. One unexpected insight was that mothers often acted as a “gatekeeper”—defining or limiting the fathers’ interactions and involvement with the children. The Unity Council decided to focus on redesigning their “Day with Daddy” events where fathers and children play and work on creative activities together. Their newly reimagined event incorporated monthly playgroup themes and early learning activities. To benefit the entire family, the team developed a “Mommy’s Waiting Group” to give mothers time to practice self-care and build community while the fathers were with their children at “Day with Daddy.” The team also created a “Daddy’s Promise”, which fathers signed and kept as a reminder of why they were participating for their child and also served to assure mothers that they were there to partner with them to support their child’s development. They continued to gather parent feedback to improve the whole program. Families reported increased engagement and improved relationships between fathers and their kids.